It feels as though there are competitions for everything theses days. Now that trend has even moved on to the littlest of kids in Balance Bike competition. Balance Bikes are miniature bicycles without pedals. To move, all kids have to do is sit down and use their feet to propel themselves forward. They can do this by running, walking or gliding. The ultimate goal with a Balance Bike is for children to understand the concept of balance and prepare them to ride a regular bicycle. Recently, there have been many debates on whether or not young children should be engaging in competitive activities. Some people wonder if competing at a young age will make their child insecure and possibly give them low-self esteem. We believe that there are lots of benefits to be had when competing. Kids who compete at a young age develop a much greater of social skills with other kids their age. They also learn about dedication and the effects of hard-work. When all of these elements are combined, it can actually raise a child’s self-esteem and their self-efficacy. Whether the race holds an award ceremony at the end or it, it isn’t the results of the race that really matter to these kids. They will feel accomplished crossing the finish line no matter how many kids come before them. At the end of the race, it isn’t about who wins or loses, it is about little kids sharing their love for bike riding and having a great time. Currently, we aren’t sponsoring a Balance Bike competition. That is something we are looking to do locally in the near future. 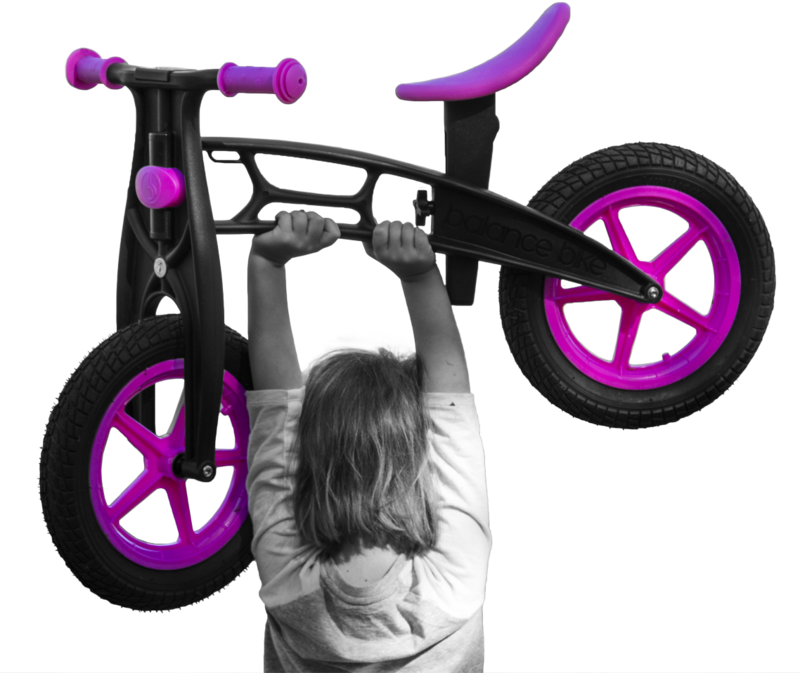 Stay tuned for a Balance Bike sponsored event in the Northwest. There are run bike races all over the world right now, and we can’t wait to become a part of that. When you enter a Balance Bike sponsored race, your child won’t even have to own a Balance Bike. We will be there at the event providing each and every kid with one. If they love it, the bikes will be available for purchase and we will have fun giveaways. We are looking to start doing these races in Idaho so make sure to check back soon! 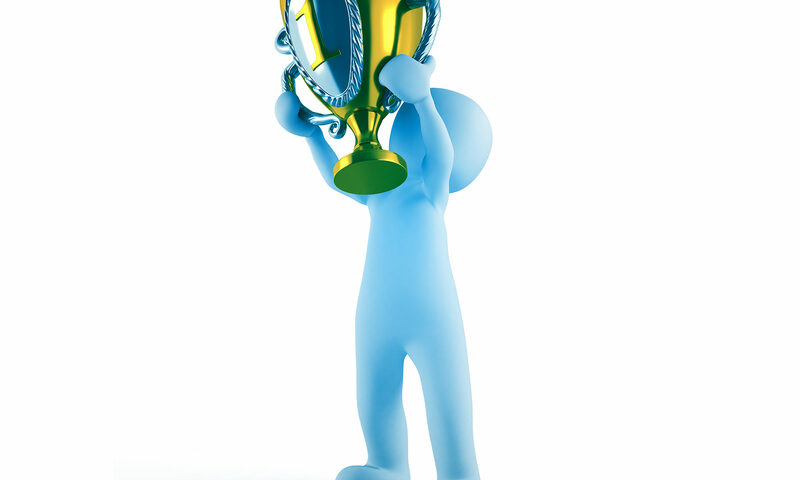 If you want to learn more about Balance Bike races and be a Balance Bike Cup champion in the future, follow us!